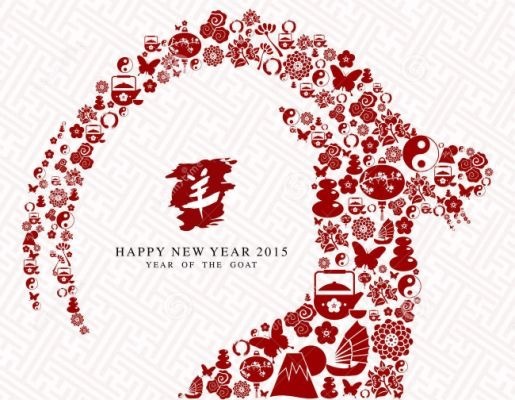 Here begins the year of the goat. The years of the goat are 1931, 1943, 1955, 1967, 1979, 1991, 2003, 2015. People born in the year of the goat have personality traits that are calm, gentle, creative, thoughtful, amicable, persevering, frank and honest. They have very delicate thought, strong creativity, and perseverance, and acquire the professional skills as well. although they look gentle on the surface, they are tough on the inside, always insisting on their own opinions in their minds. They have strong inner resilience an excellent defense instincts. Though they preferred to be in groups, they do not want to be the center of attention. They are reserved and quiet, most likely because they like spending much time in their thoughts. Goats like to spend money on fashionable things that give them a first class of periods. Although they enjoy spending money on their finer things in life, they are not snobbish. Because people born in the year of the goat are very calm, they tend to have your health problems. If you go people are in mental and emotional good spirits this will have a positive effect on their health eating fresh and organic produce, limit eating red meat from their diet, is effective way to keep healthy. Being outdoors also helps to keep goat people healthy. Goat people prefer to work in a team. Their best partners are people born in the Year of the Horse. They also aren’t very crazy about status and power. Good career choices for goats are pediatrician, actor, daycare teacher, interior designer, florist, hairstylist, musician, editor, illustrator, and art history teacher. Overall, go people are private. It may take more time and effort to get to know these people. They do not often share their private lives. They keep to themselves. Goat people also have a few intimate friends, however, once they become friends their relationship is fulfilling. Goat People should avoid using and wearing the colors green, blue, and black. Their unlucky numbers are six and eight. The unlucky direction for them is Southwest. 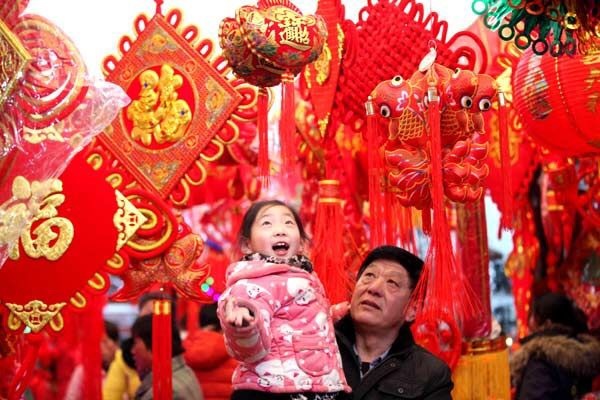 Avoid this third, sixth and 10th lunar months. 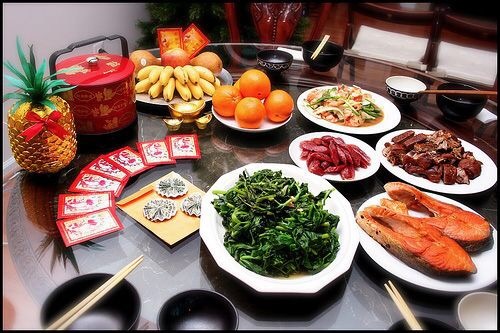 These are only some of the items my mom always told me that we should eat on this special day! 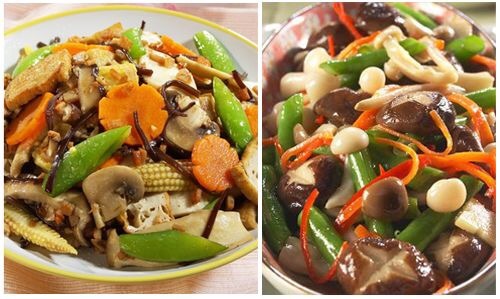 Buddha’s Delight – many vegetables! 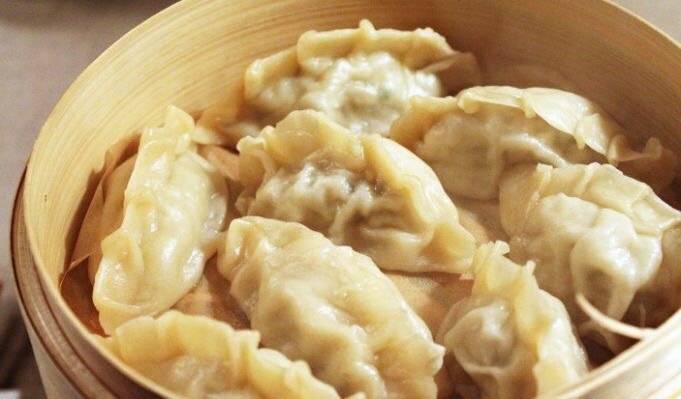 The Chinese believe that the first five days of the year should be with a vegetarian diet. Fish – preferably a whole fish. 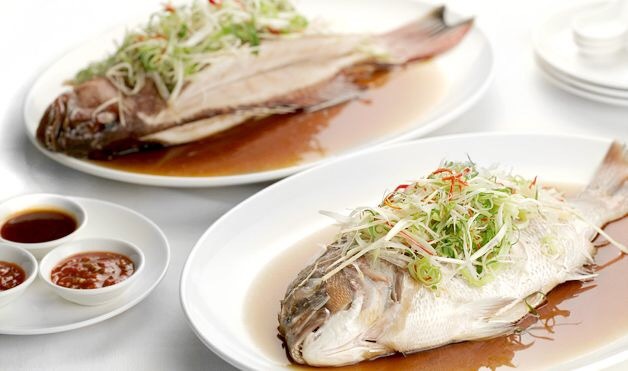 Eating fish promoted wealth, abundance and luck! 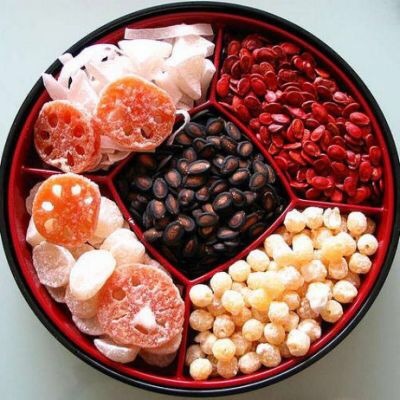 Chinese candy box – Symbolizes togetherness! 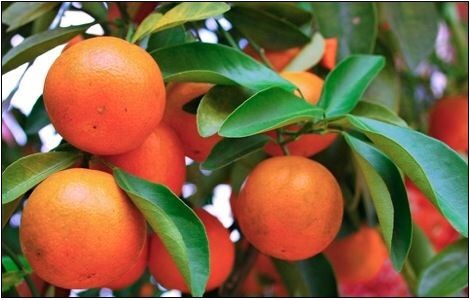 Mandarin Oranges – symbols of good fortunes. The orange resembles mounds of gold ushering in good fortune. if the oranges have their stems and leaves on, it’s even better because it represents longevity. 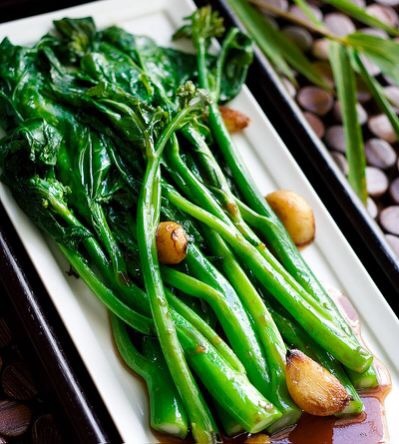 Long leafy greens such as Chinese broccoli. Serves to wish a long life for parents. Though there are many other foods that we are supposed to eat, I know that it is often not possible. 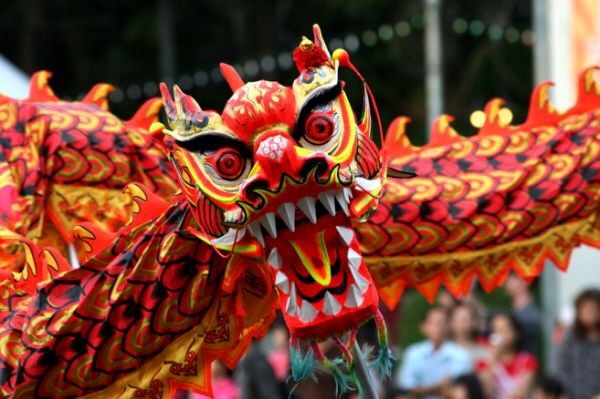 The Chinese always believe to clean your house and to get rid of all old or unused items. A type of spring cleaning. This creates an environment where you start the new year with a clean home, and a fresh start. Happy New Year! May you have a healthy, prosperous, and abundant year! 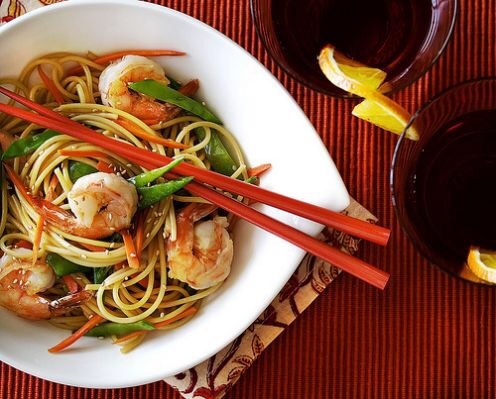 Categories: Posts About LIFE | Tags: celebration, chinese, Chinese traditions, Coline, dumplings, fish, food, goat, house cleaning, leafy greens, lucky, lunar year, Mandren oranges, New year, noodles, oranges, superstition, traditional, year of the goat | Permalink.